Search your Dell battery here or browse. According to UAE market research, Dell has the second highest sales in 2011, compared to all leading brands. When it comes to batteries everyone gets annoyed because batteries drain fast without you realizing it. When your laptop doesn’t last more than an hour without the charger, it’s time to consider replacement of your battery. 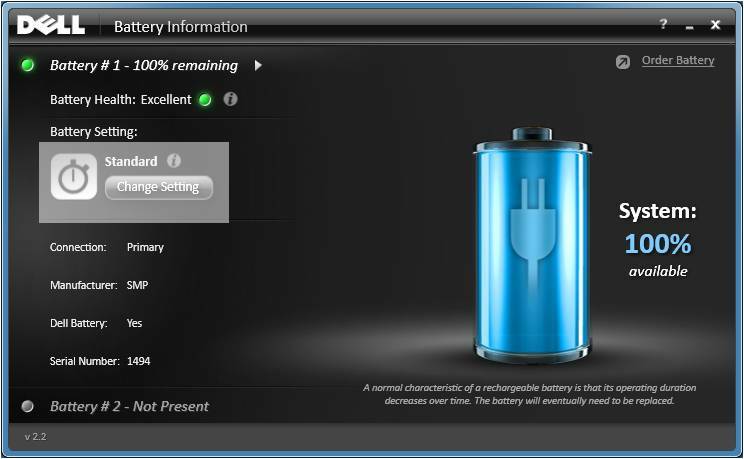 Dell built a smart function to identify a drained battery, usually you will see a message on the task bar saying “replace your battery” or “the battery cannot be identified” if you’re reading these articles you may experience it already. There are many companies, shops are selling Dell batteries for different pricing and no one really knows what the correct price is. We would say ask few questions before you buy. Questions like do you provide a warranty? What kind of a warranty? What kind of cells made of ? Etc.. In average all Dell batteries should start from AED 110 and above, however we know that there are some suppliers and shops selling batteries for below than that but be sure to check the quality. If you are looking for an original battery it will start from AED 250 and above. We are fully aware of how hard it is to find the exact battery for your Dell laptop fast and easy, even from a reputed Company at a low price. Going to shopping malls in Dubai, Abu Dhabi and placing an order for and then wait for weeks, is frustrating. How about finding your Dell battery super fast and receiving it immediately with a 1 year warranty? After you have found the battery necessary for your laptop you can order through us with a same day delivery service in Dubai and the next day for all other Emirates (Abu Dhabi, Sharjah, Ajman, Ras al Khaimah, Um Al Quwain, and Fujairah) how cool is that? Not only do we guarantee you a lower price than the Dubai malls and retail shops, we have linked with more than 30 suppliers in the USA and China to bring all kinds of high quality batteries for your Dell laptop. We are selling all kinds of batteries for the Dell laptop from Dell mini to Inspiron, Latitude, Xps, and Studio, in 3 cells to 12 cells. In 2009 Dell had announced a battery recall for a few popular models in Dell that had been found to be affected. The Sony battery manufacturer and associate with U.S. Consumer Product Safety Commission have decided to recall these batteries. 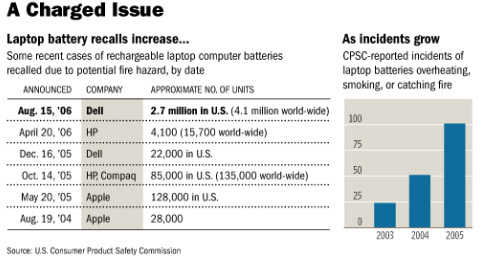 According to their statements, these batteries can overheat and can pose a risk of fire. Sony was offering free battery replacement for all affected batteries. The following models have been labeled as affected models and if you purchased your laptop during 2006 – 2007 we are recommending that you contact your local Dell dealer to ask for a replacement. Alternatively you can ask for the Voxlon staff more about it or visit the official website. Dell battery life and how to increase it? Battery life depends on the models, applications that you are running and the battery cell type. Due to variants of number we would request from you to ask from us. Kill unnecessary programs while you’re using your laptop. Contact us or another reputed IT Company to understand the most suitable operating system for your laptop. 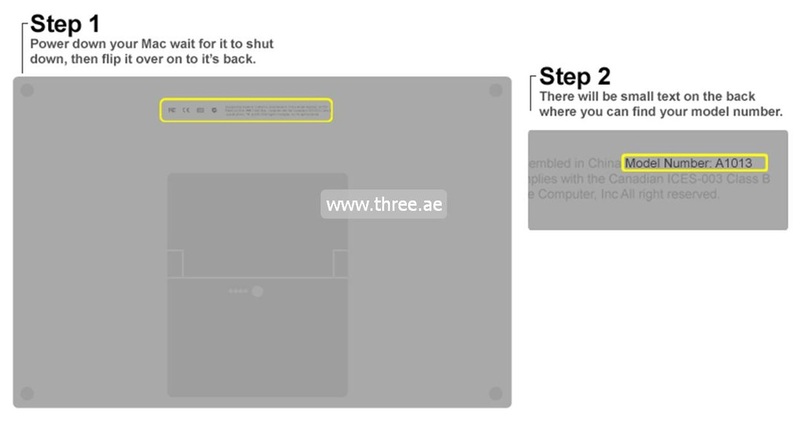 Adjust your screen brightness and CPU usage. Drain to 2% to 3% and fully charges at least 2-4 times a week. Except MacBooks all other brands has very common issues for the not charging. Please visit our Battery not charging page for more information. We are listing all popular models below for your reference and make sure to ask availability from Three.ae sales staff.